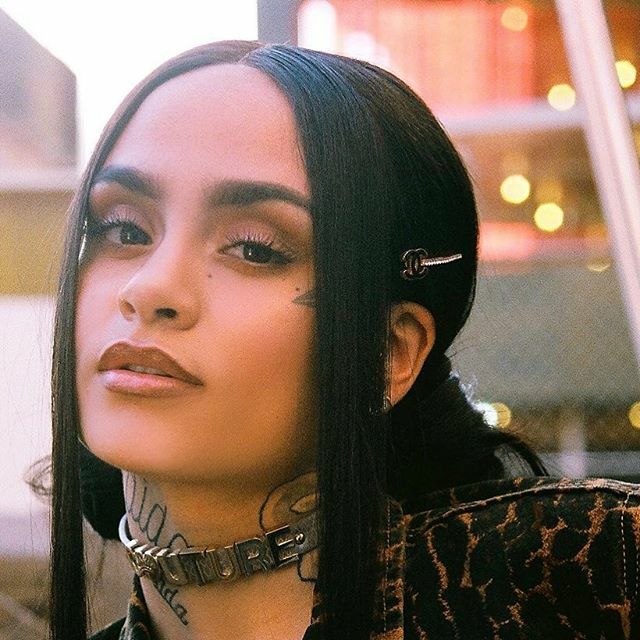 American singer/songwriter Kehlani Parrish, known mononymously as Kehlani, has worked with Jermaine Dupri and Bryan Michael Cox for a new project. The R&B songwriting and production duo recently worked on Mariah Carey’s latest promotional single “I Don’t,” which peaked to number thirty-five on the US Billboard Hot R&B/Hip-Hop Songs Chart. Dupri and Cox have also helmed songs for Usher (“Burn”), Faith Evans (“Tru Love”), 3LW (“Feeling You”), Tamia (“Still”), Janet Jackson (“Nothing”), Nivea (“Parking Lot”), Leah LaBelle (“What Do We Got to Lose”), Christina Milian (“A Girl Like Me”), Nodesha (“That’s Crazy”), Chante Moore (“Straight Up”), Whitney Houston (“Never Give Up”) and Monica (“Love All Over Me”). 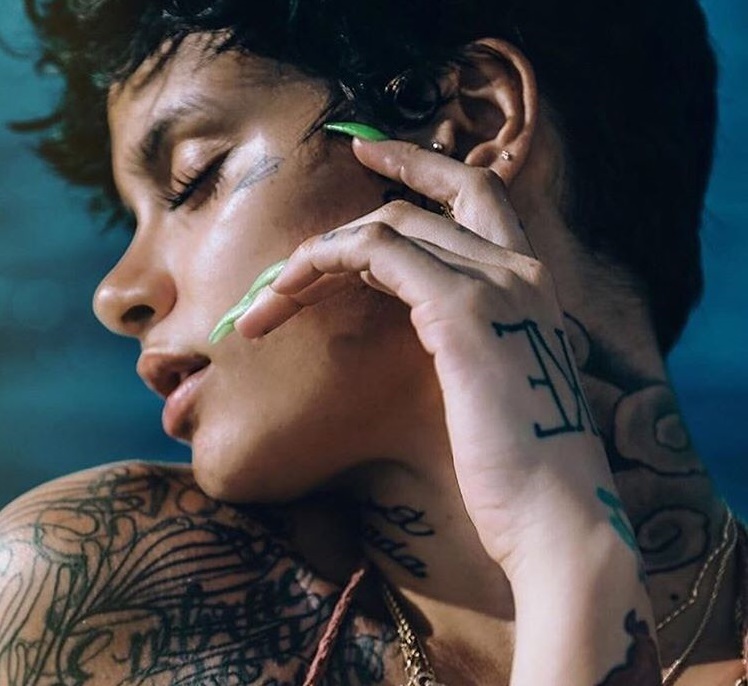 Meanwhile, Kehlani is expected to release the follow-up to “SweetSexySavage” – featuring contributions from Kenneth “Babyface” Edmonds, Geoffro Cause, and Khristopher Riddick-Tynes – early next year via Atlantic Records. Current promotional single “Touch” – which was co-written by Ryan Tedder, Noel Zancanella, Brent Kutzle, and Jeremy “JMIKE” Coleman – is now available via iTunes and all other digital streaming platforms. Stream the audio clip for “Touch” below. 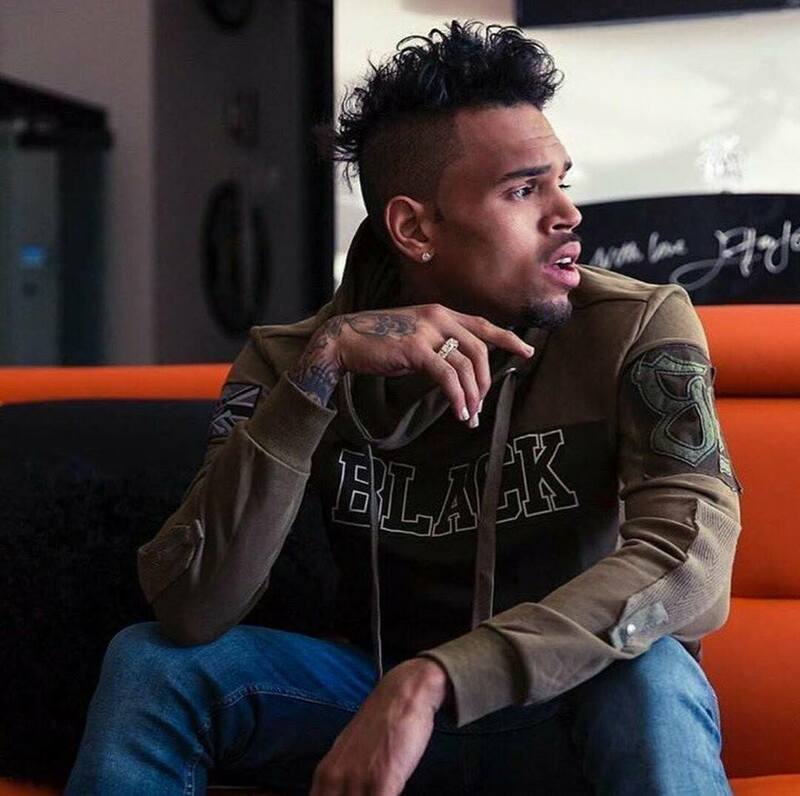 Chris Brown has released his new studio collection online. “Heartbreak on a Full Moon” – featuring promotional singles “Grass Ain’t Greener,” “Party,” “Everybody Knows,” “Privacy,” “Hope You Do,” and “Pills & Automobiles” – is now available via iTunes, Apple Music, Amazon, Google Play, Tidal and all other digital streaming platforms. The physical edition of the album – which boasts songwriting contributions from Lyrica Anderson, Gabrielle “Goldie” Nowee, JHart, and Daecolm Holland – will arrive on November 3rd via Sony Music Entertainment / RCA Records. On the follow-up to 2015’s “Royalty,” Brown has also enlisted producers including A1, Scott Storch, Hitmaka, Polow Da Don, Soundz, Moon Willis, Sean Momberger, Pip Kembo, T-Collar, Scribz Riley, Frank Dukes, Boi-1da, Syk Sense, Keyz, Tommy Brown, JMIKE, Cameron Wallace, ADP, and Laney Stewart. Stream “Heartbreak on a Full Moon” below. American singer/songwriter Kehlani Ashley Parrish, professionally known as Kehlani, has teamed up with Kenneth “Babyface” Edmonds and Khristopher Riddick-Tynes of The Rascals for a new collaboration. Her upcoming sophomore album – featuring the Geoffro Cause-produced “Honey” – is expected to arrive early next year via Atlantic Records. American R&B singer/songwriter Trey Songz has unwrapped the tracklisting for his seventh album, “Tremaine,” out on March 24 via Atlantic Records. Current single “Animal” – which was collectively produced by Henry “Cirkut” Walter and Jeremy “JMike” Coleman – is now available via iTunes, Apple Music, Amazon, Google Play, Tidal and all other digital streaming platforms. On the follow-up to 2014’s “Trigga,” Songz has reunited with Troy Taylor (Tank), Rico Love (Usher) and Christopher “C4” Umana (Teyana Taylor). The highly-anticipated album delivers additional alliances with Ester Dean (Rihanna), Breyan Isaac (Charlie Puth), Sermstyle (Sean Paul), Prince Charlez (Mary J. Blige), Jason Boyd (Sam Smith), Cook Classics (Kehlani), Pip Kembo (Dua Lipa), Jeff “Gitty” Gitelman (J. Cole), Frank “Nitty” Brim (Kevin Gates), Johnny Yukon (Gnash) and Alex Isaac (Paris Jones). 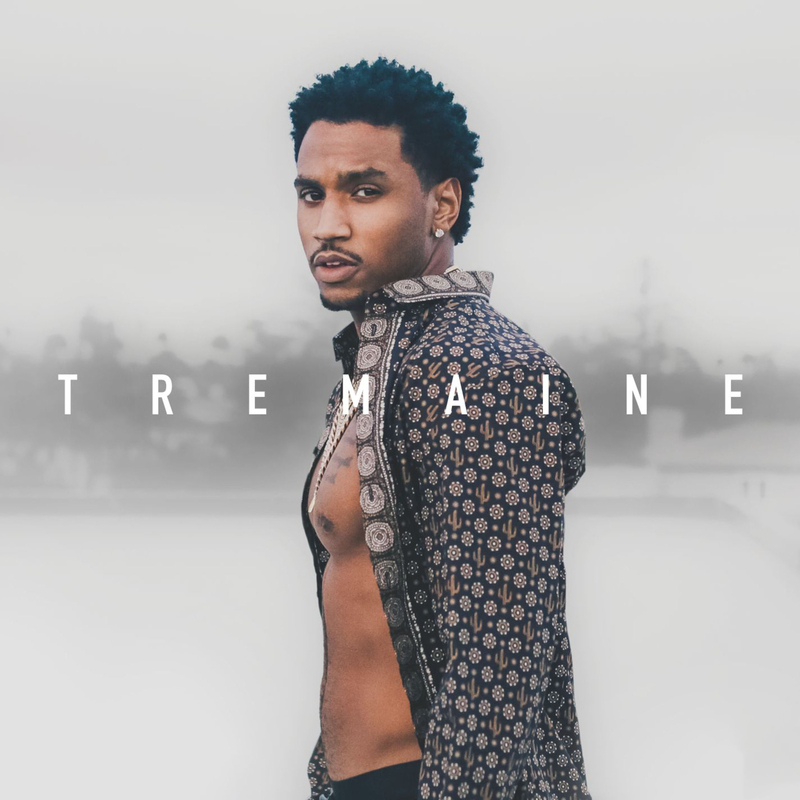 See the tracklist for “Tremaine” below.